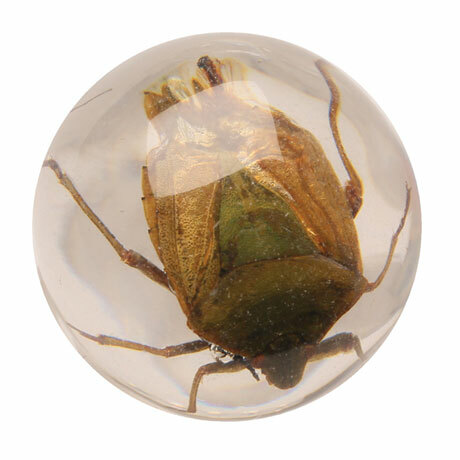 The Victorians were mad about insects and traveled widely to create collections. 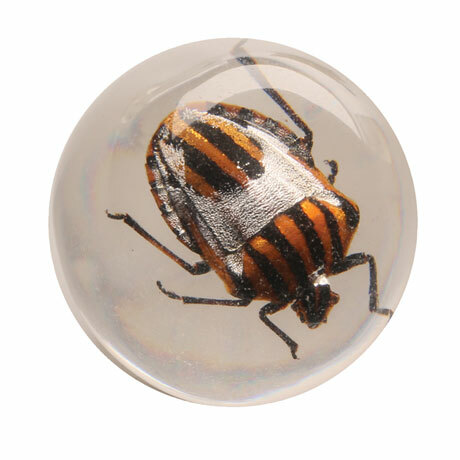 These will arrive at your door. 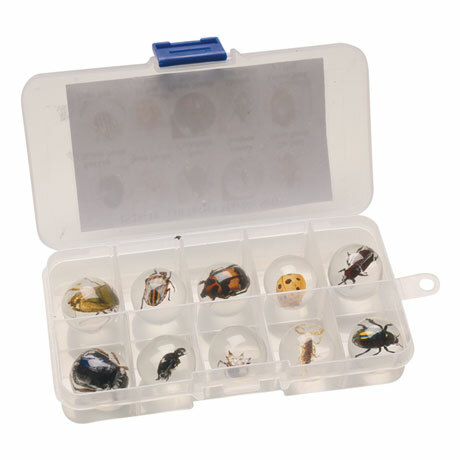 Amaze your friends and delight fellow bug-lovers with genuine insects permanently encased in acrylic marbles or cubes. 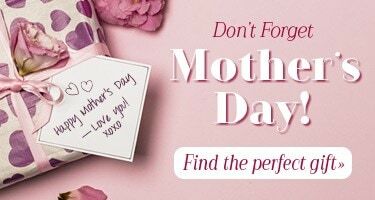 Each set is an assortment of specimens; examples include Spiny Spider, Golden Scorpion, Lemon Stink Bug, Red Leg Scarab Beetle, Tiger Hornet, Stripe Bug, and more. 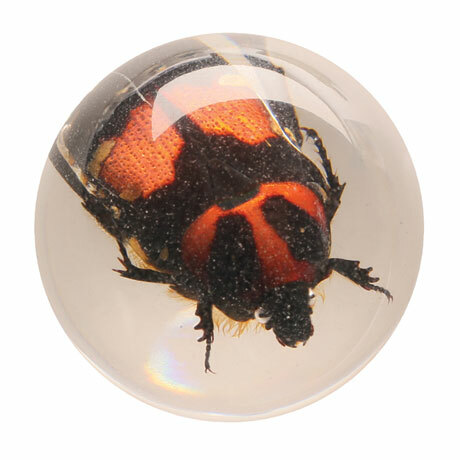 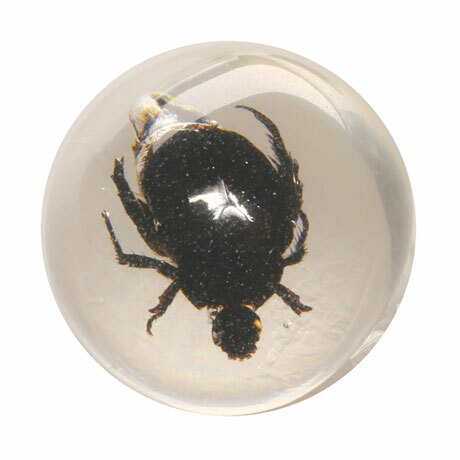 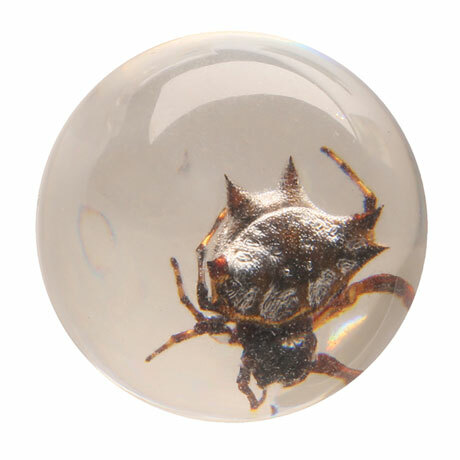 ¾" marbles come in a sturdy plastic snap case with a printed sheet showing each insect and its common name. 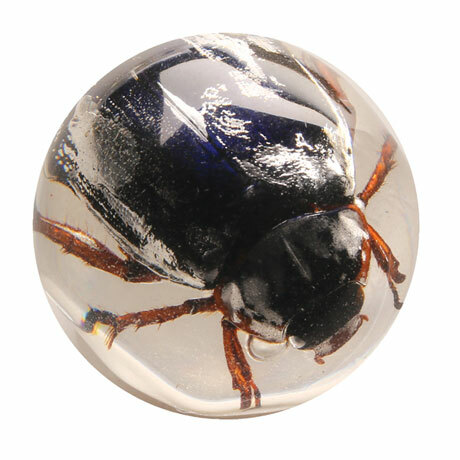 1¾" cubes arrive in labeled boxes.